The all new Hero Honda Splendor Pro has arrived with bolder looks and the appearance of a bike that carries similar styling dynamics to the older versions of the Splendor. The new Splendor Pro is about as stylish as a bike can get for this segment. The sleek body graphics add some appeal to the bike while the front and rear face give off the same feel of a sports bike. The bike’s front cowl sports stylish graphics that enhance the bike’s sporty appeal as well. 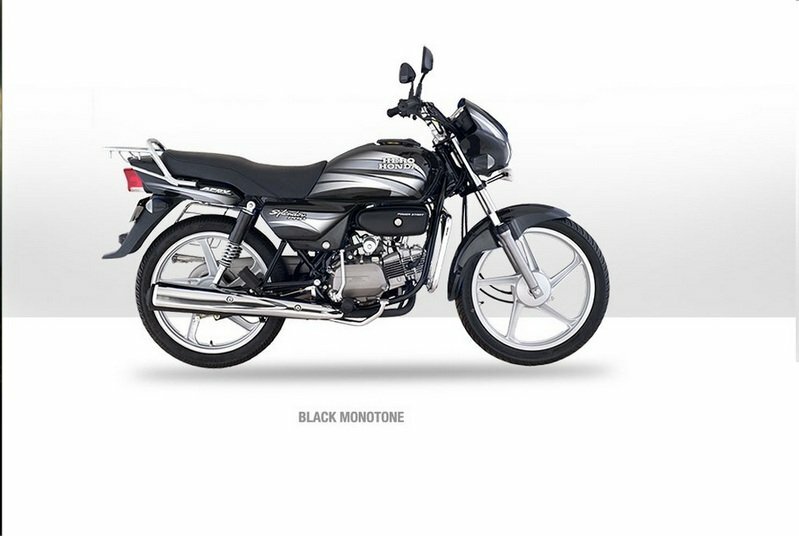 In addition to the impressive looks, the Hero Honda Splendor Pro is also a very economical bike, an important characteristic for a bike in the Indian market. 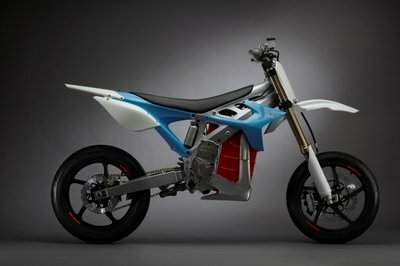 It also has 11 liters of fuel tank capacity along with one liter of fuel reserve. 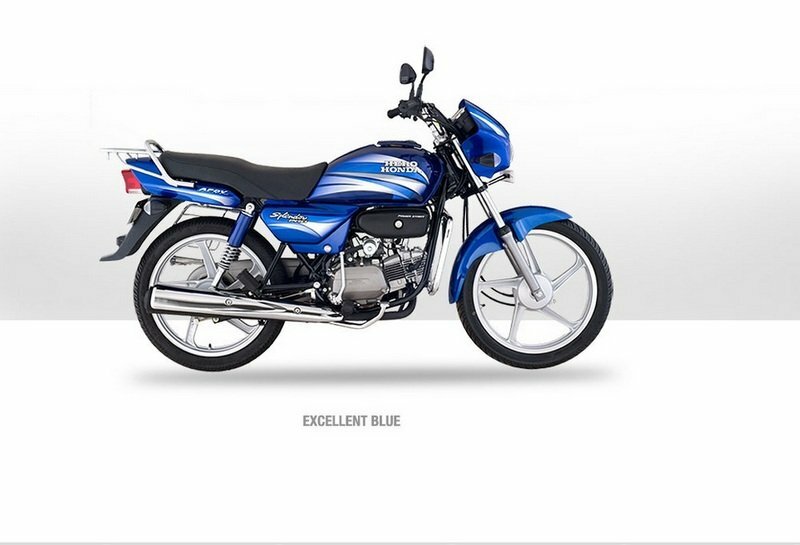 Finally, the Splendor Pro is powered by a 97.2 cc air-cooled, four-stroke single-cylinder OHC engine that produces 8 horsepower at 7,500 rpm and 8.04 Nm of torque at 4,500 rpm. Find out more about the Hero Honda Splendor Pro after the jump. Presenting the new stylish Splendor Pro with revolutionary Power Start and advanced Pro series engine which delivers more power and better mileage. Power Start adds to your convenience, spanking new alloy wheels add to your style and a comfortable seat makes your ride pleasant and enjoyable. 500-750 kms or 365 days from the date of purchase, whichever is earlier. 2500-2800 kms or 365 days from the date of purchase, whichever is earlier. 5000-5500 kms or 365 days from the date of purchase, whichever is earlier. 7000-7500 kms or 365 days from the date of purchase, whichever is earlier. 9000-9500 kms or 365 days from the date of purchase, whichever is earlier. 11000-11500 kms or 365 days from the date of purchase, whichever is earlier. Fuel Tank Capacity 11 ltrs (Min). Myindianguide ---- "The all new Hero Honda Splendor Pro is packed with bold looks to attract the huge crowd. 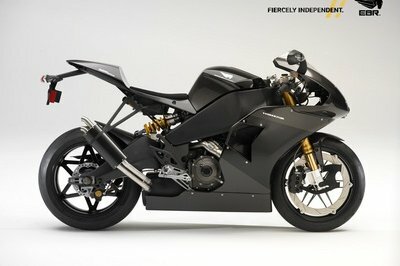 The looks of the new bike is though very similar to the older version of Splendor plus with some extra features on it." 2Wheelsindia ---- "The Splendor has always had pleasing and proportionate looks of a mini retro British styled motorcycle."